Need stocking stuffers? 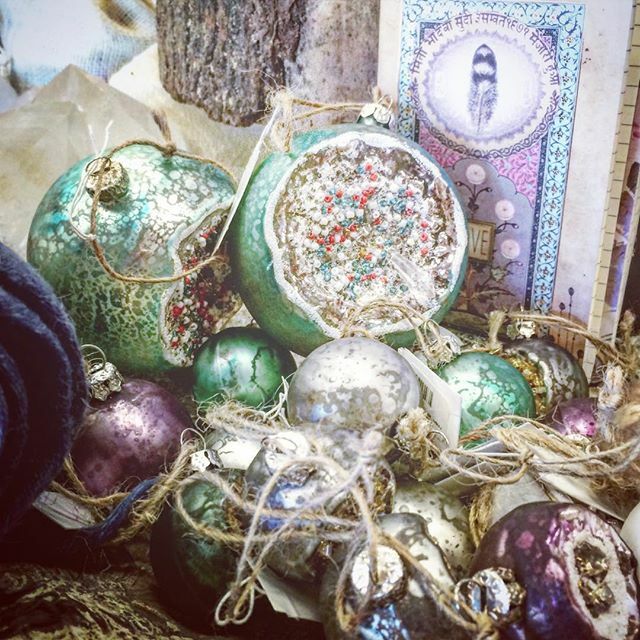 These #geode ornaments + mini journals by @papayaart are perfect! We have tons of meaningful gifts for everyone on your list, and we gift wrap FREE! Open till 9PM tonight!